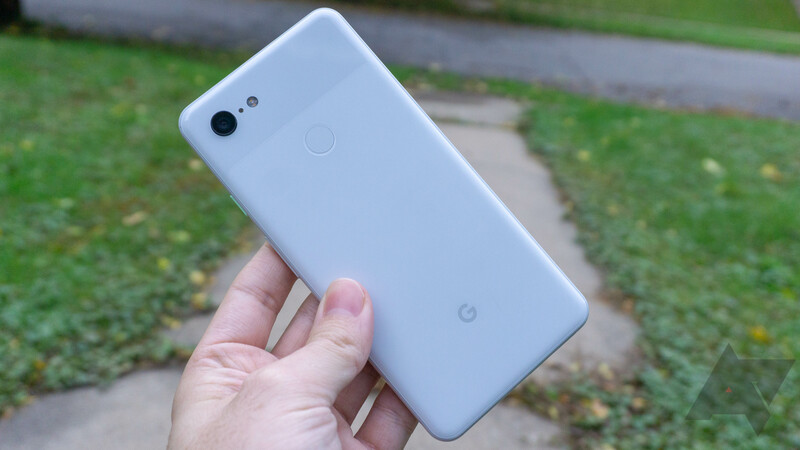 The Pixel 3 and 3 XL launched late last year with a robust but not comprehensive set of LTE bands. According to an FCC document, Google has asked regulators to approve a change to the Pixel’s LTE complement. In the coming months, these phones could get LTE band 48, which is good for everyone. Most LTE bands are licensed to specific carriers via FCC auctions. That’s why you need to peruse LTE band listings to make sure your carrier is fully supported. Band 48 is a bit different. It’s known as the Citizens Broadband Radio Services (CBRS), which was previously limited to government radar applications. Part of this spectrum is still reserved for government usage, but the rest is open for carrier use. Band 48 consists of 150MHz of spectrum around 3.5GHz. No one is on band 48 just yet, but several carriers, technology firms (like Google), and equipment manufacturers have confirmed they’re planning to use it for carrier aggregation. This could take the strain off existing licensed LTE bands, and ease the transition to 5G. All we have is the FCC application right now, so there’s no way to know when Google will roll out the updated band support.